Looking for a chill? Check out this list of books that are far scarier than their movies! 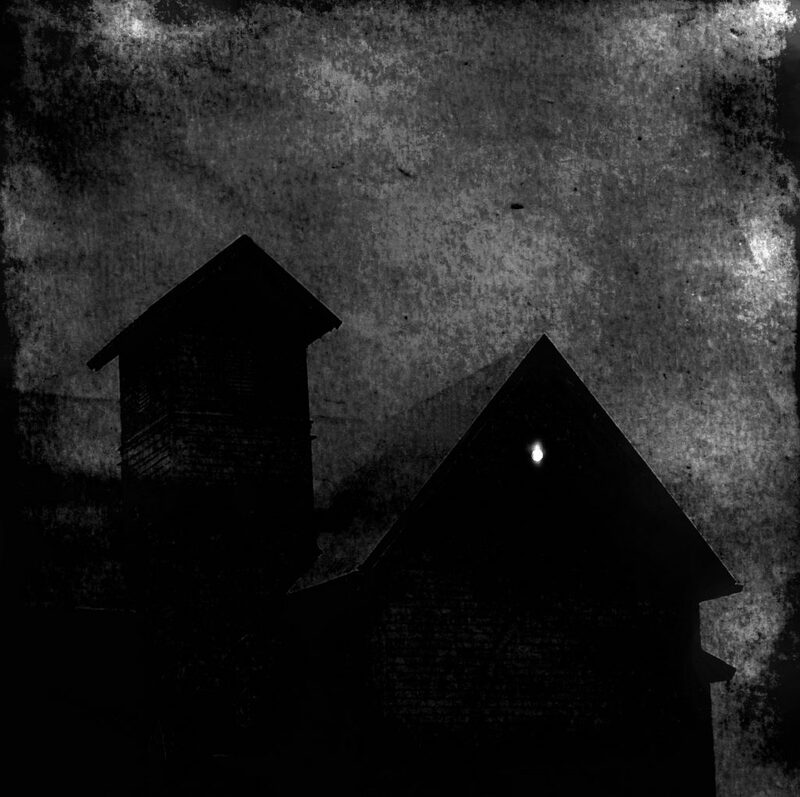 “The charm of horror only tempts the strong,” Jean Lorrain. It by Stephen King. 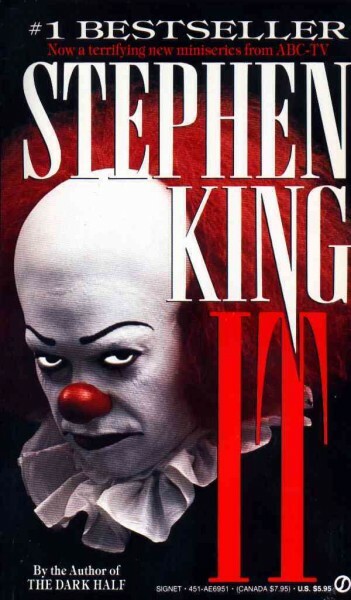 This novel, written in 1986 and adapted to film in 1990, is probably the biggest contributor to the “scary clown” trend. The book trumps the movie in sheer terror. While Tim Curry as Pennywise the Clown was traumatizing to many 80’s children, the CGI monster at the end failed to live up to King’s hair raising description. Don’t go to the circus after reading this book. Rosemary’s Baby by Ira Levin. Levin wrote this classic horror story in 1967 which immediately spawned a movie version. The same story inspired a mini-series in 2014. The movie adaptation is good, but it lacks the real paranoia Rosemary feels. The book is awesome at slow building tension, offering some relief, and then snatching that relief out from underneath of you like carpet made of quick sand. The ending isn’t one you’ll soon forget. Tagline: Like a good neighbor, stay over there. The Shining by Stephen King. You know Stephen King had to make this list twice, right? The idea for The Shining came to King during a brief stint as the off season caretaker of The Stanley Hotel in Colorado. Thus the story of a mentally blocked novelist recovering from alcohol addiction that eventually goes crazy and tries to kill his family in an all but abandoned off season hotel was born. We’re not asking any questions, Stephen King.Stanley Kubrick is a great director and it shows, but the problems exist in the relationship between Jack (the crazy killer) and his son, Danny. The movie depicts Jack as an over the edge psycho, but the book maintains some of Jack’s humanity, reminding the audience that we are all just a few bad turns from crazy. And you thought your family was bad. 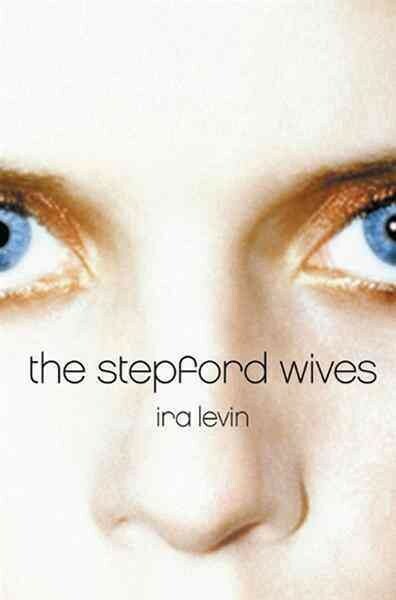 The Stepford Wives by Ira Levin. Another book by Ira Levin! This 1972 novel exposed prejudices against women and ignited a debate about women’s equality that is still going on today. A 1975 film based on the book carried over a lot of the same feel and is truly horrific, but the 2004 reboot was a major disappointment. This version takes all of the horror and suspense of the novel and turns it into something silly and funny. If you’re looking for something scary check out the original and call it a night. You can’t change your spouse…or can you? The Silence of the Lambs by Thomas Harris. Hello, Clarice. Just thinking of Anthony Hopkins and his cool collected psycho-killer voice makes me nervous. But as good as the film was, it is lacking. Like Stephen King’s The Shining the movie focused on Hannibal’s blood lust while the book provided another dimension. Harris leads you into Hannibal’s character with a feeling of sophistication and brilliance. This serial killer isn’t messy or angry or sloppy. He is precise, cunning and mannered, which makes him one of the best villains of all time. I’ve never had fava beans and after reading this book, I don’t ever want to.